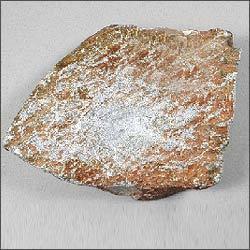 Saibaba Mineral Industries is the leading and well known industry for its quality mineral products. 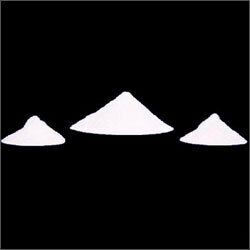 Our long presence in this sector has made us to be a respected name in manufacturing and export. 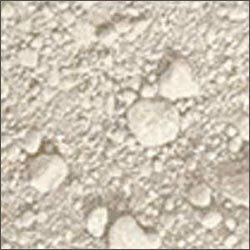 Saibaba Minerals Industries emphasize on regular technology up gradation to keep our finest quality intact. Our group of experts consists of leading researchers, engineers and business professionals. Through our continuous efforts towards Research & Development we have been able to diversify ourselves for large range of products. 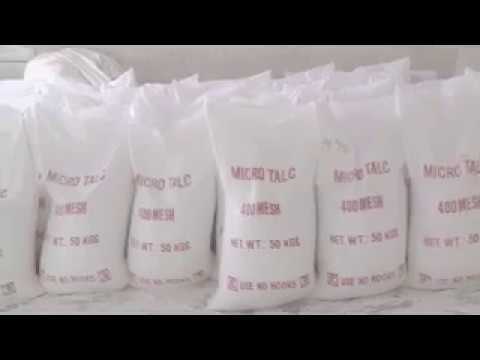 Our complete range of products include High Density/Low Density fillers like Dolomite Powder, Talc Powder, Calcite Powder, Quartz Silica, China Clay Powder, White Whitening Powder, Soapstone, Feldspar and Barium Sulphate. 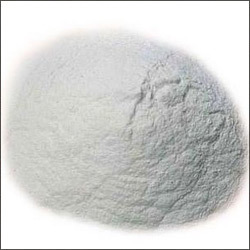 Some of the well known attributes of our products are High Stiffness, Creep resistance, specific gravity, Low absorption for oils and low abrasion which in turn proves useful for the industries like Rubber, Plastics, Paper, Textile, Talcum, Paints, Cosmetics, P.V.C, Detergent making and Pharmaceuticals. We operate in almost entire country through our well developed and efficient network that covers the states like Gujarat, Maharashtra, Karnataka, Andhra Pradesh, Tamil Nadu, Haryana and Delhi.